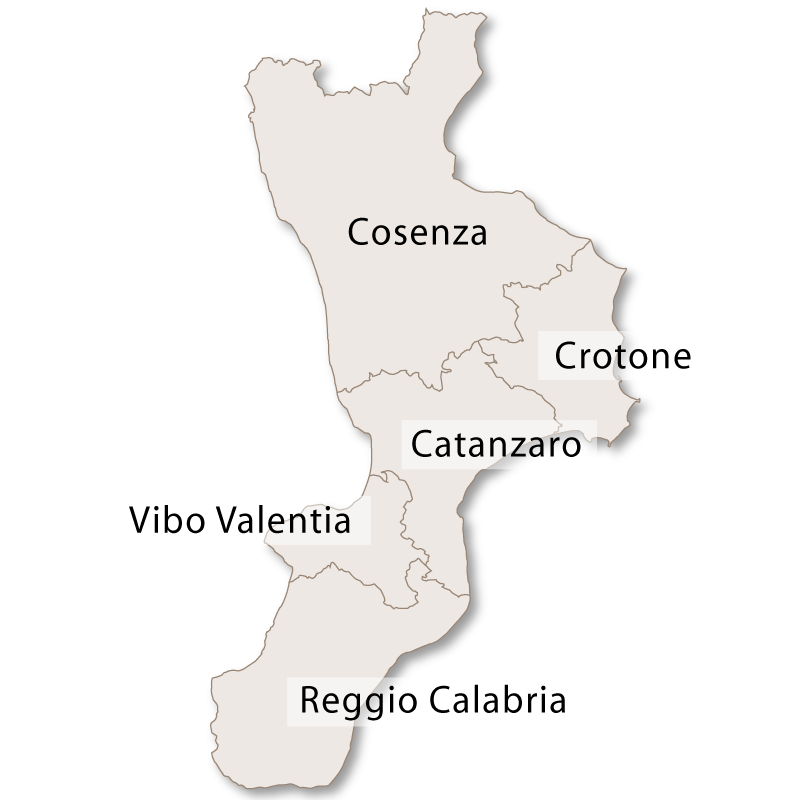 Founded in the 9th century, Catanzaro is of Byzantine origin. The town was built at high altitude, spread across three hilltops and split into two parts by the steep Fiumarella valley. Nowadays the two sections are connected by a huge reinforced concrete bridge and is one of the highest in Europe. 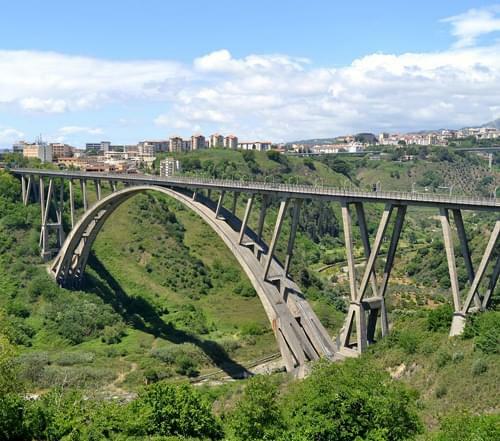 The bridge, built in 1960, was designed by architect Riccardo Morandi and is 1,536 feet long and 360 feet high. The arch was constructed from two independent half arches which combine and stretch 758 feet in width. The bridge is the second largest concrete arch bridge in the world and the second largest arch in Europe and has invevitably become a landmark of the city. 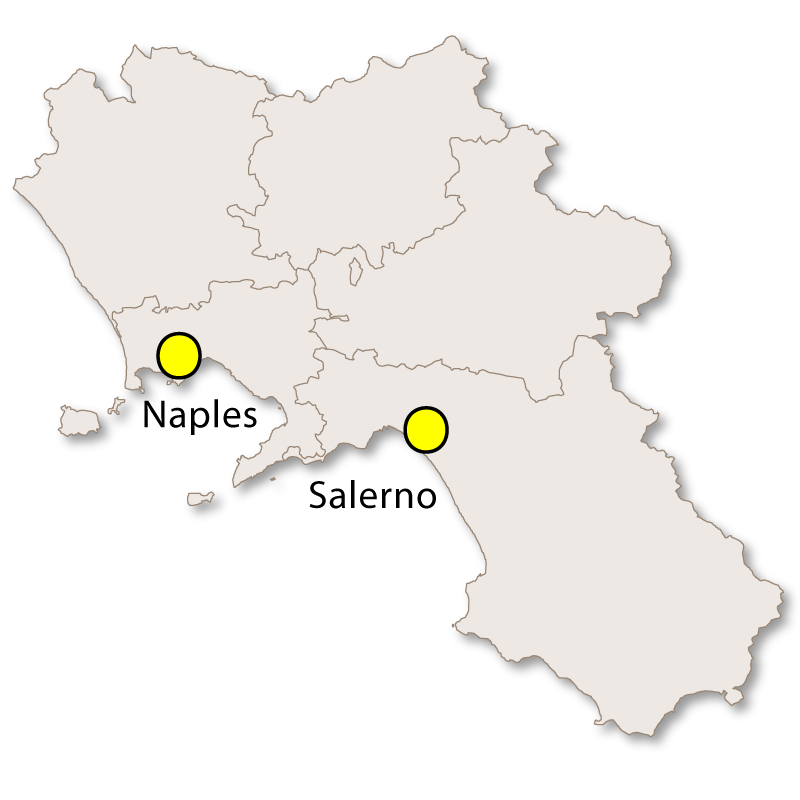 In 1069, after much resistance, Catanzaro was the last city in Calabria to fall under siege by the Normans of Robert Guiscard. The Norman castle was built under his rule and it is still in existence today. Also during this era, arts and crafts pioneered, in particular the processing of silk. 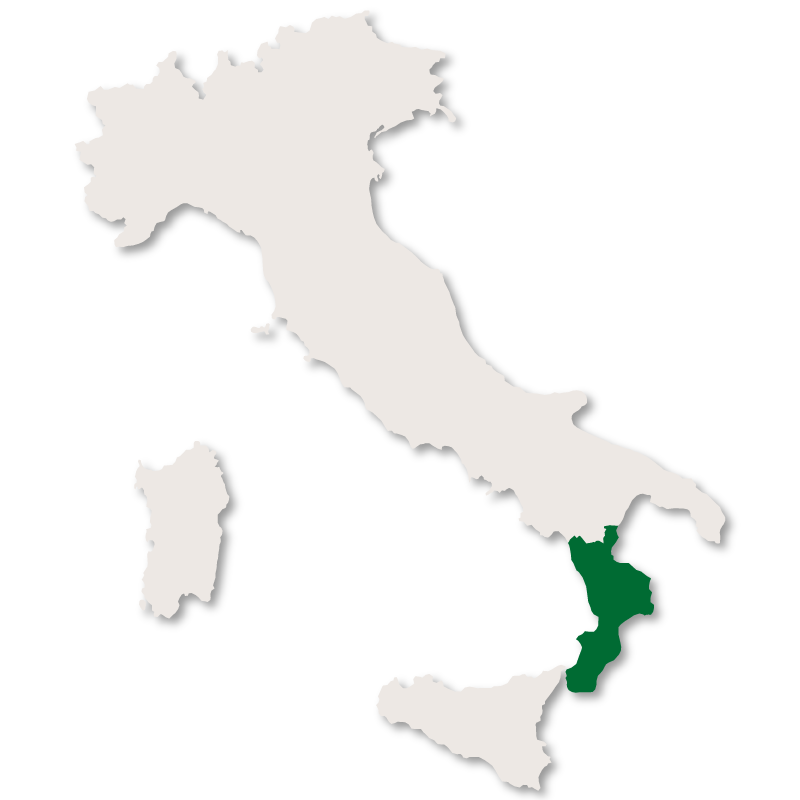 Trading with other regions of Italy soon began and were closely followed by international trade within Europe and beyond. Catanzaro quickly became lace capital of the world with a large silkworm breeding facility and produced all the laces and linens used in the Vatican. The city was famous world wide for its fine fabrication of silks, velvets, damasks and brocades. 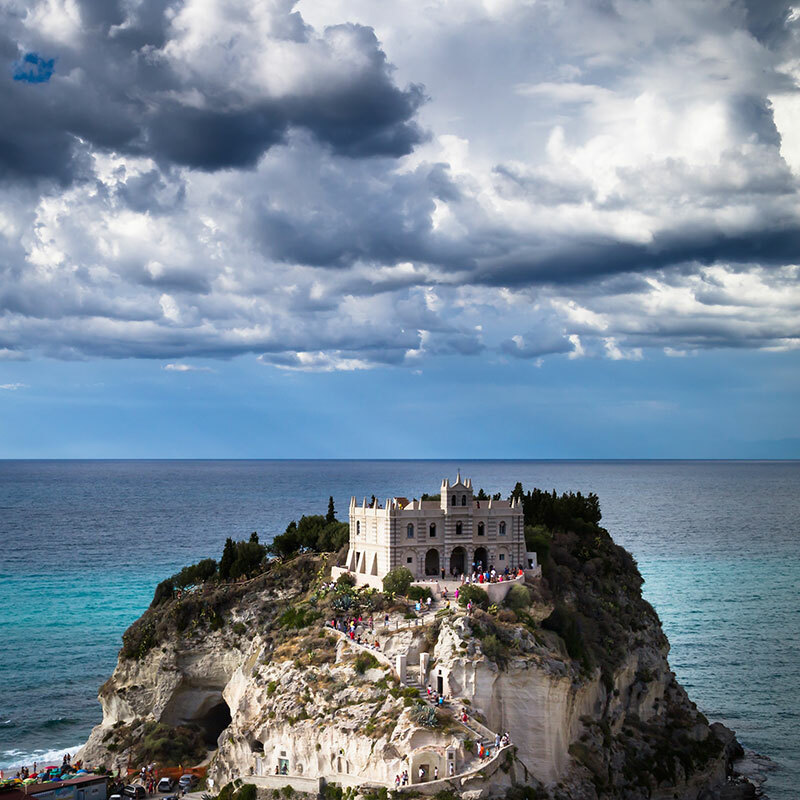 Catanzaro is a windy city due to its altitude and position between two seas. In fact, there is only 30 km separating the Ionian Sea from the Tyrrhenian Sea and Catanzaro is wide open to the constant strong breezes from the Ionian Sea and the Silas. A devastating earthquake in 1783 wiped away churches, palaces and a large part of the population, and a second in 1832 completed the destruction of many of the towns ancient historical buildings. 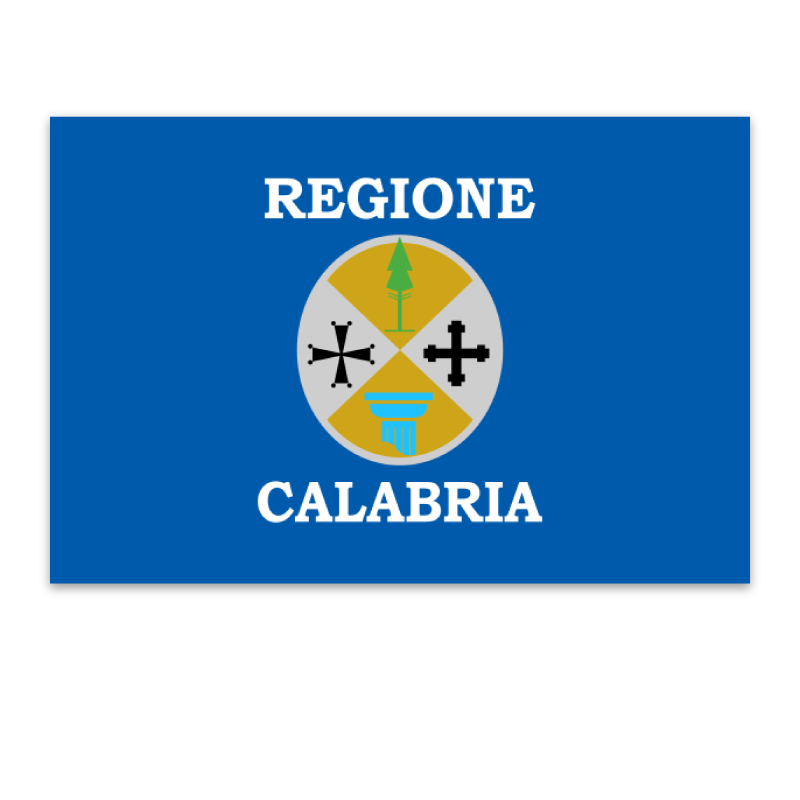 Catanzaro has only been the regional capital of Calabria since 1970 when it earned and took over this honour from Reggio Calabria. As well as the amazing one-arch bridge (Viaduct Morandi-Bisantis), other notable landmarks are the remains of the Norman Castle and the 16th century cathedral which was built over the top of the original Norman cathedral. Due to the two earthquakes and World War II many of the original buildings have been destroyed but there are still plenty of remains to be seen. 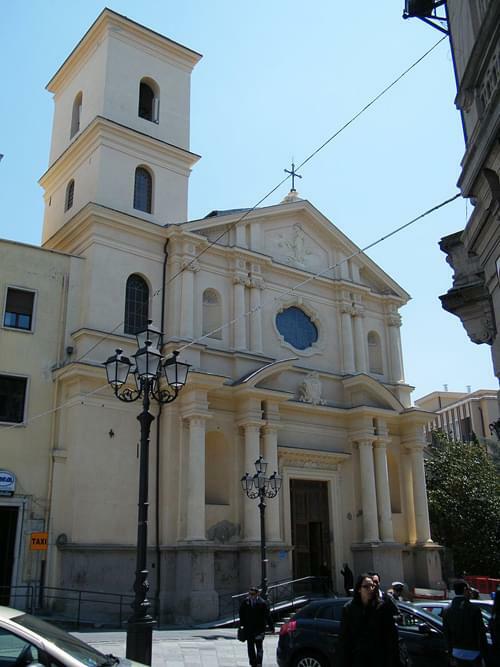 As in all Italian cities there are many beautiful churches, including the Basilica dell'Immacolata, one of the most important religious landmarks in the region. It is an intimidating structure and is built in the Baroque style, supported by huge marble columns. 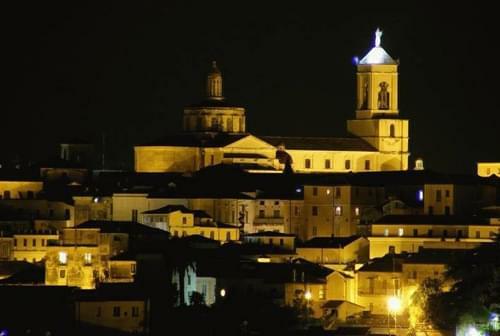 The main centre of the town is Piazza Grimaldi, named after the famous House of Grimaldi. On all four sides of the square are historic buildings interspersed with narrow streets and alleyways leading to old shops and crumbling houses. The piazza is the main meeting area of the city and there is a constant ebb and flow of people making it a pleasant and interesting place to sit, drink coffee and watch the world go by.